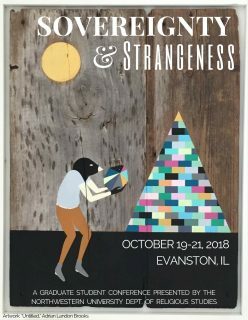 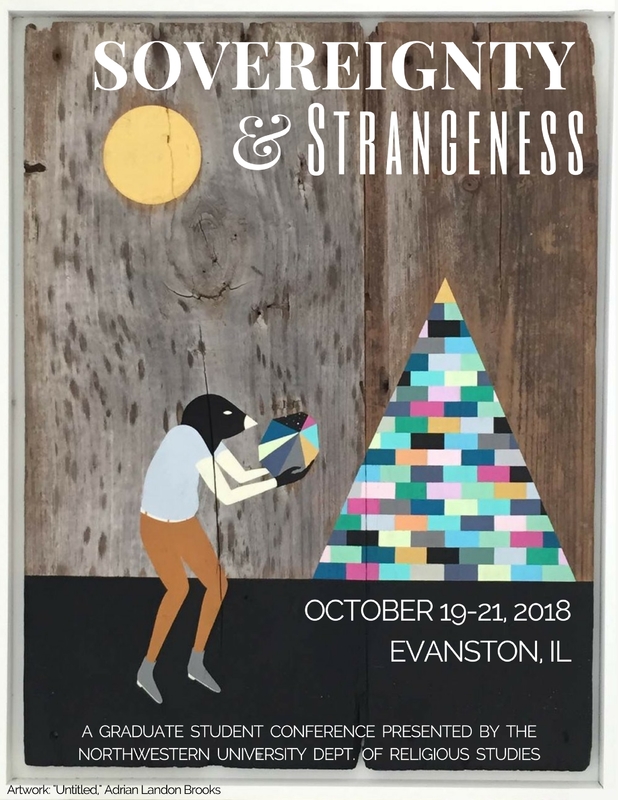 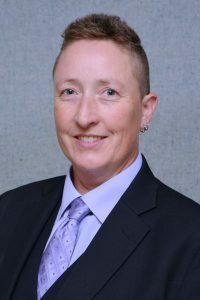 The Graduate Student Association of Northwestern University’s Department of Religious Studies will host a graduate student conference on the subject of “Sovereignty and Strangeness,” to be held October 19-21, 2018 in Evanston, IL. Love the artwork? 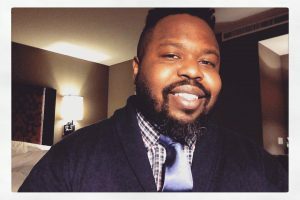 It was graciously provided by Adrian Landon Brooks.